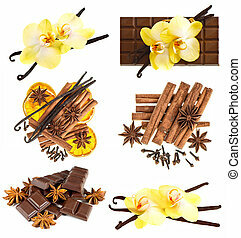 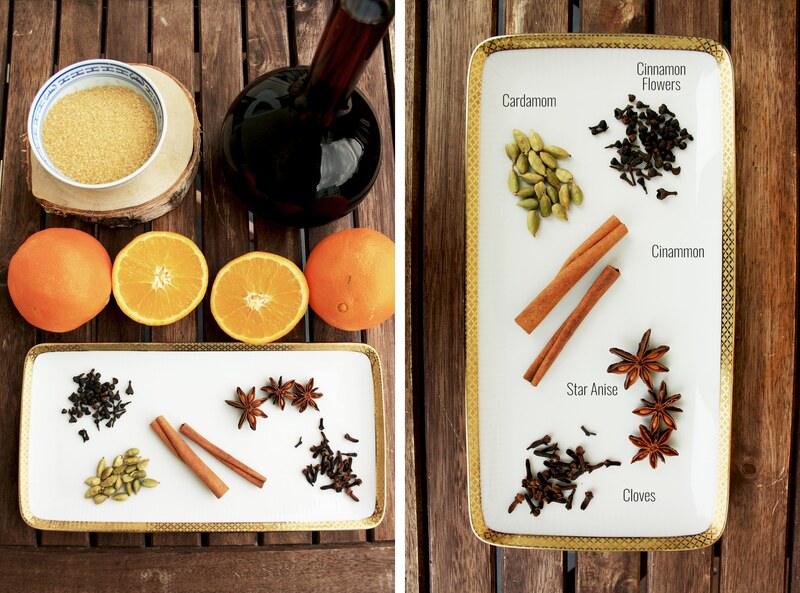 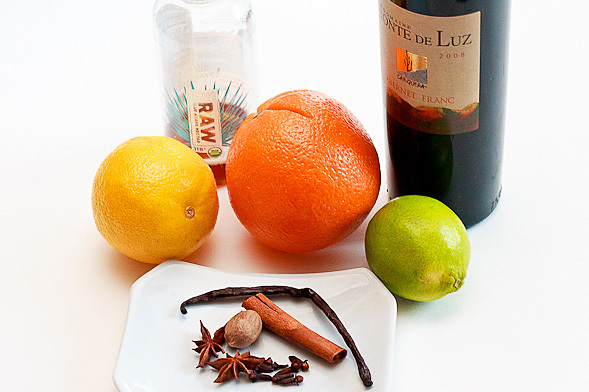 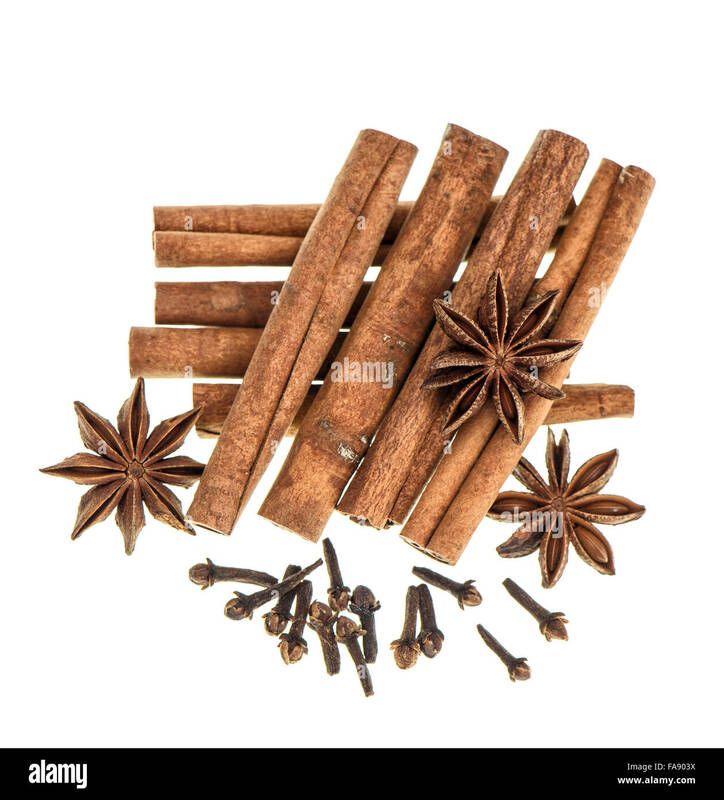 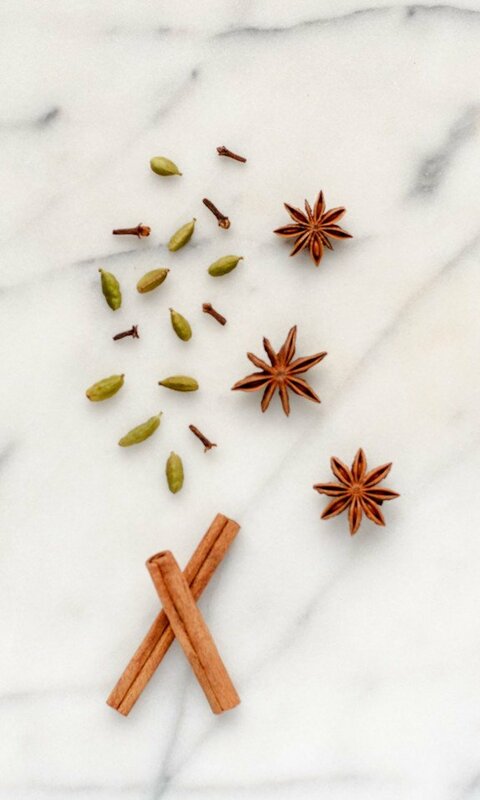 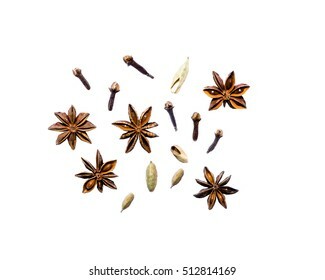 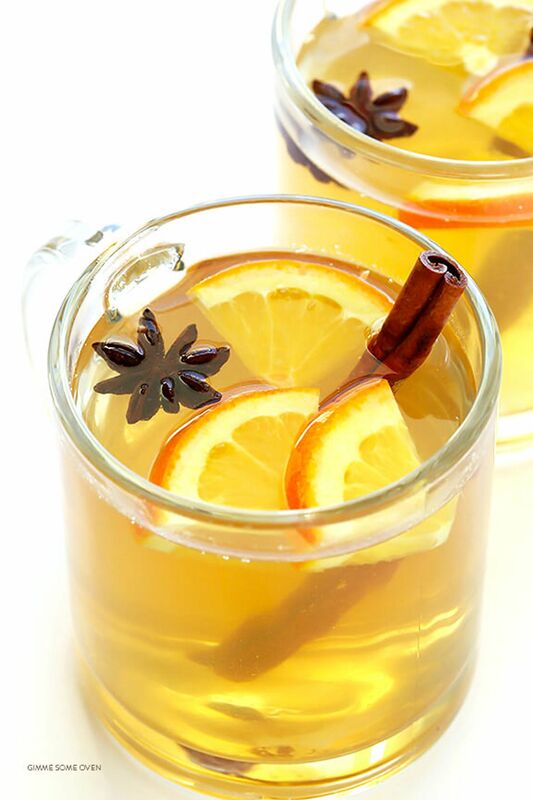 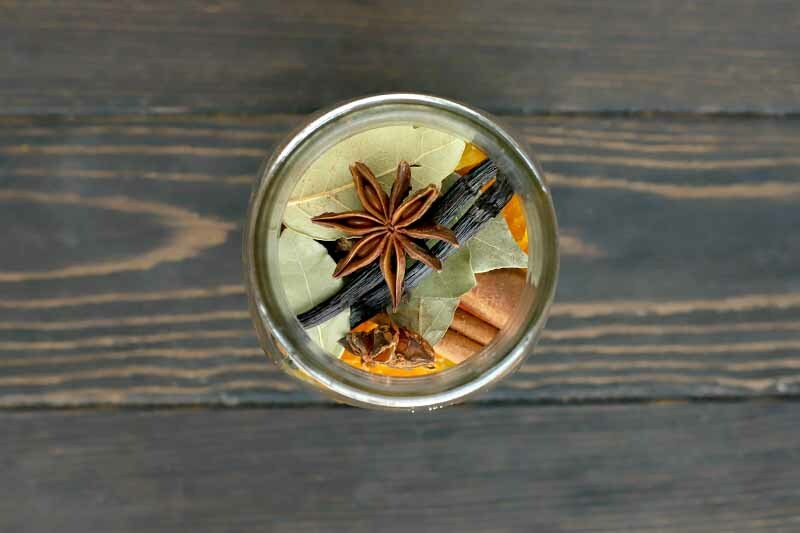 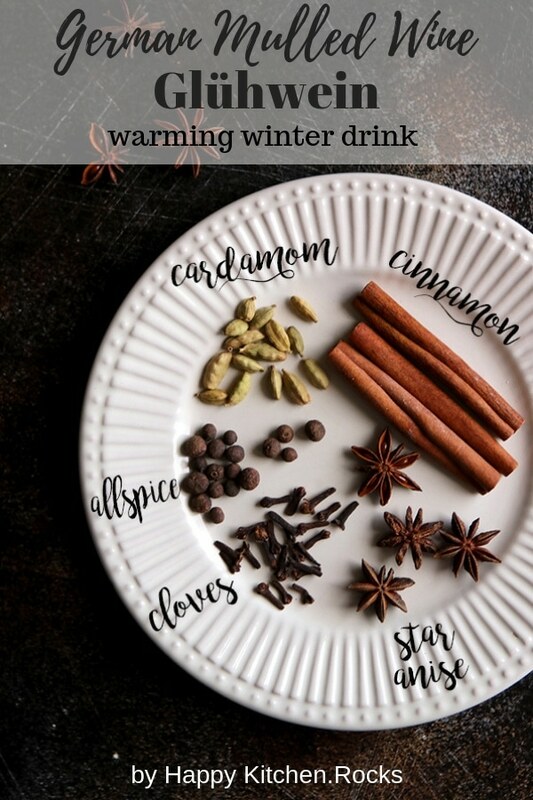 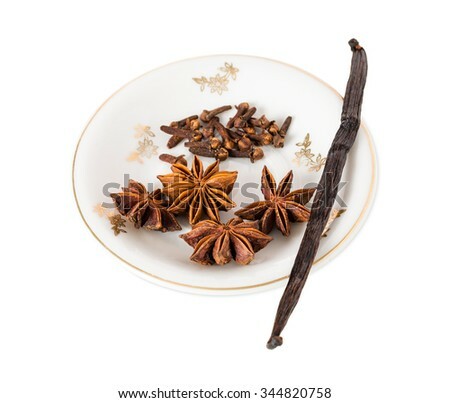 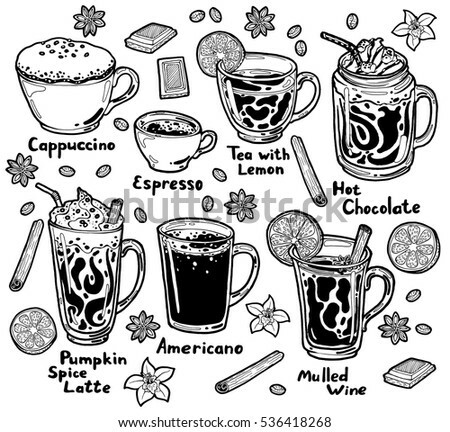 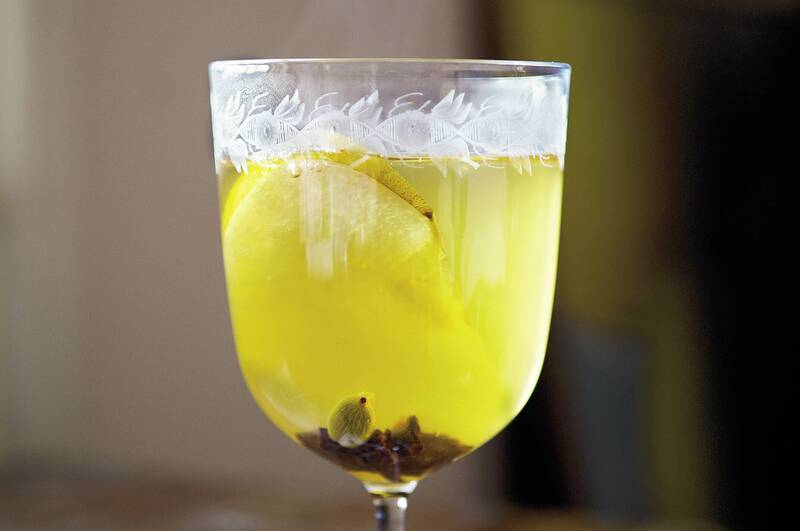 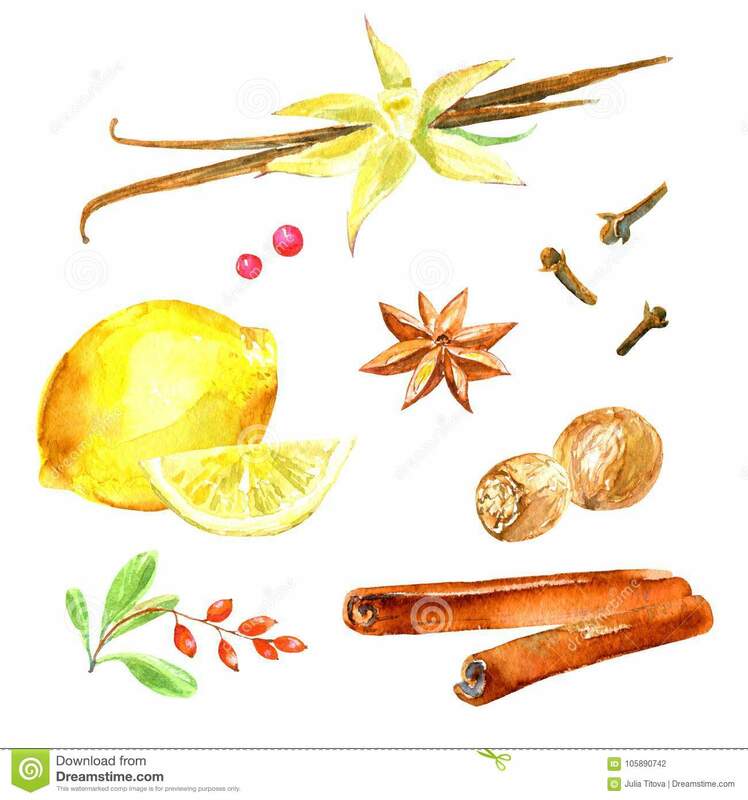 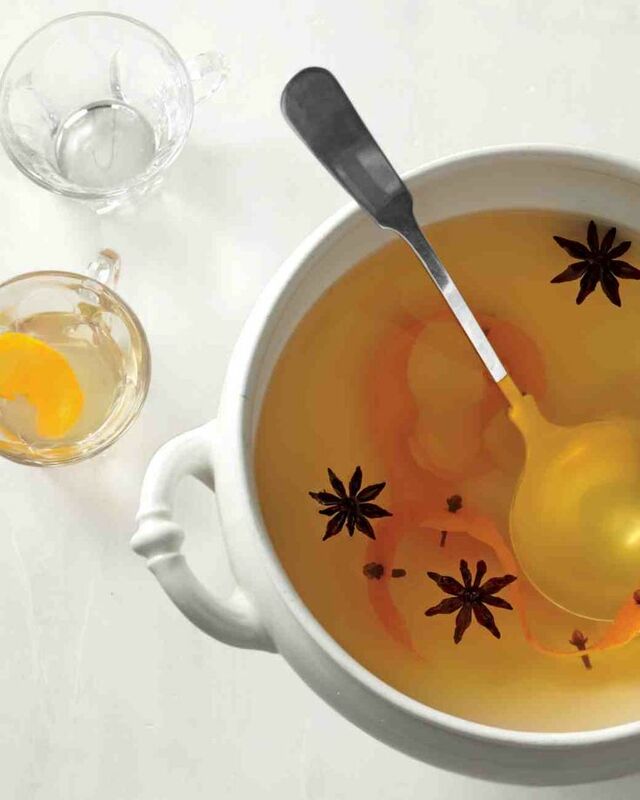 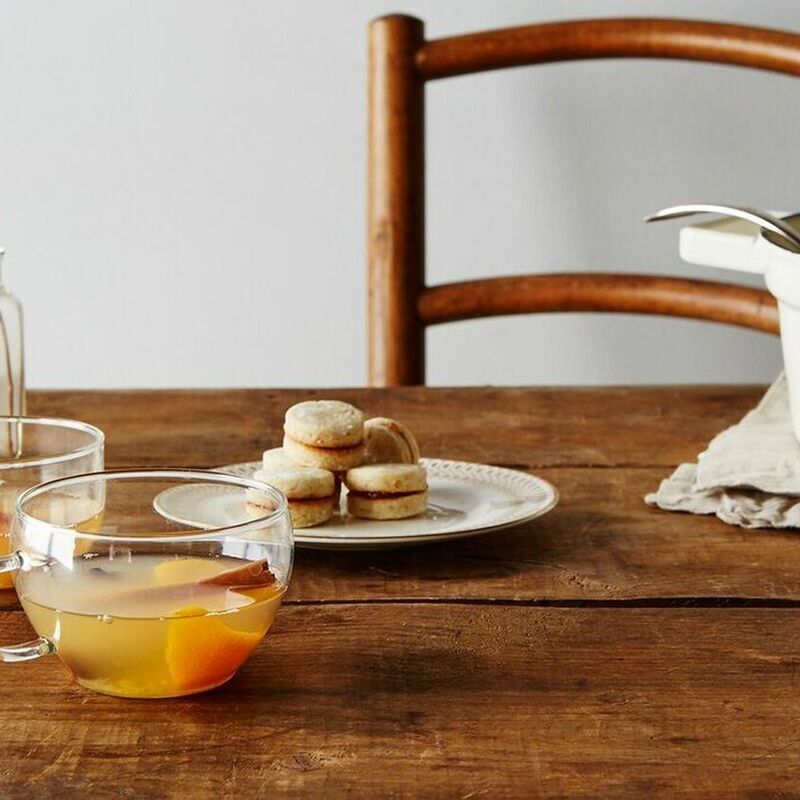 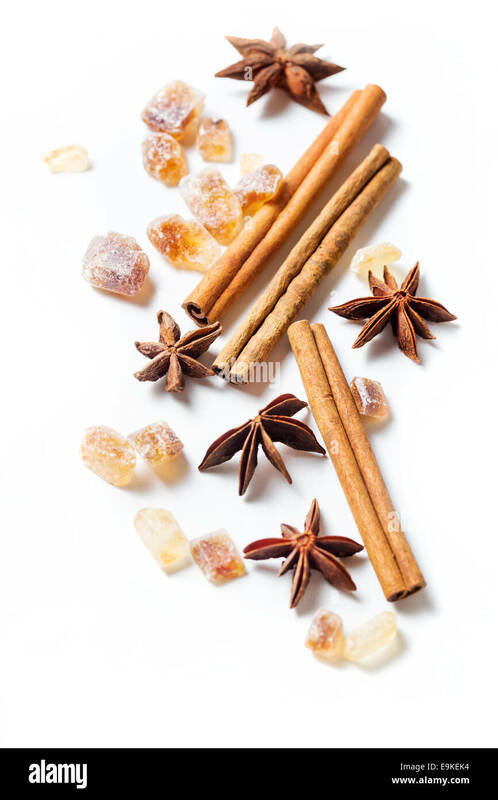 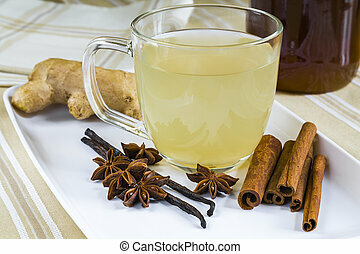 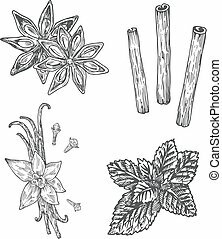 Pattern of a lemon, cinnamon, vanilla,badian, cloves, star anise. 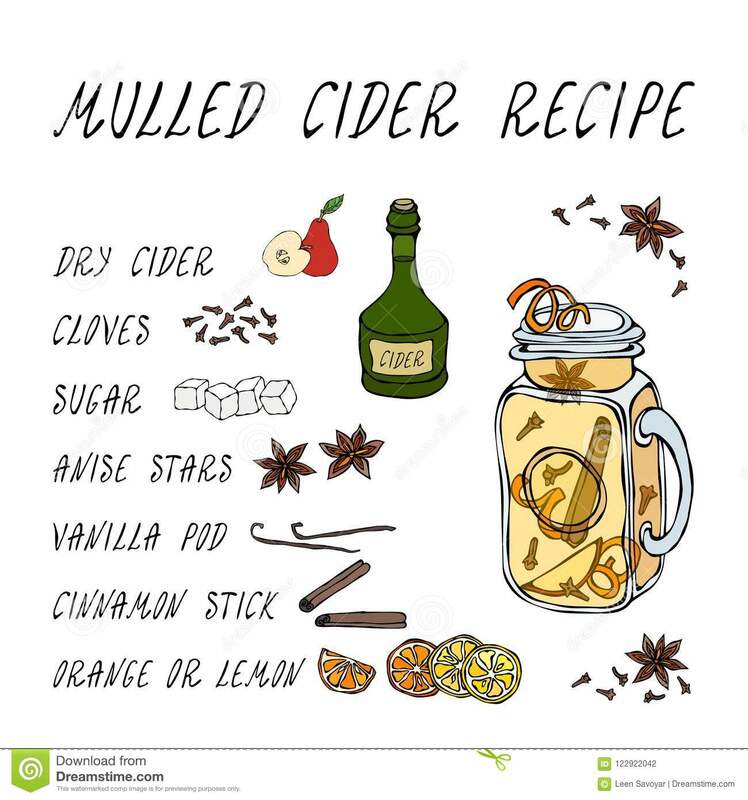 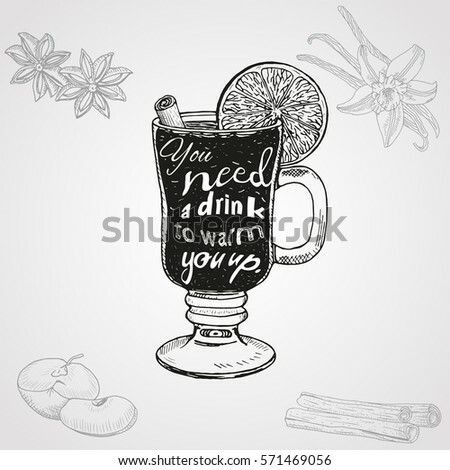 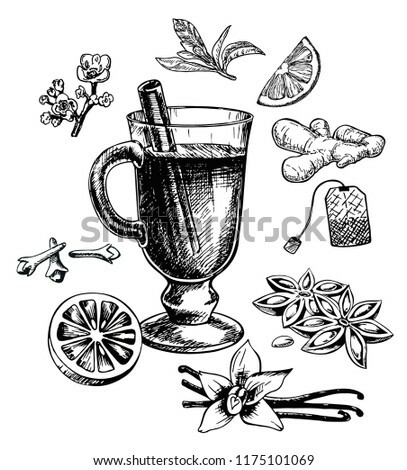 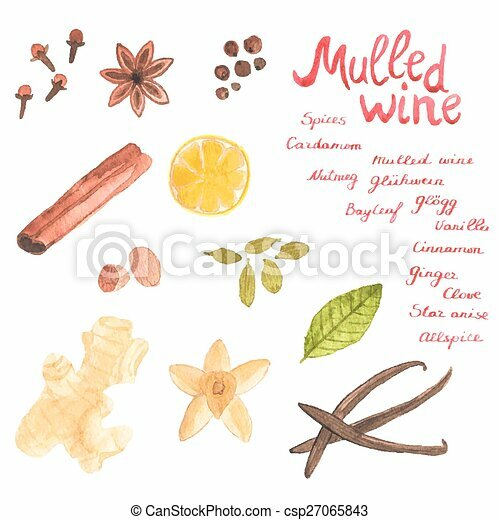 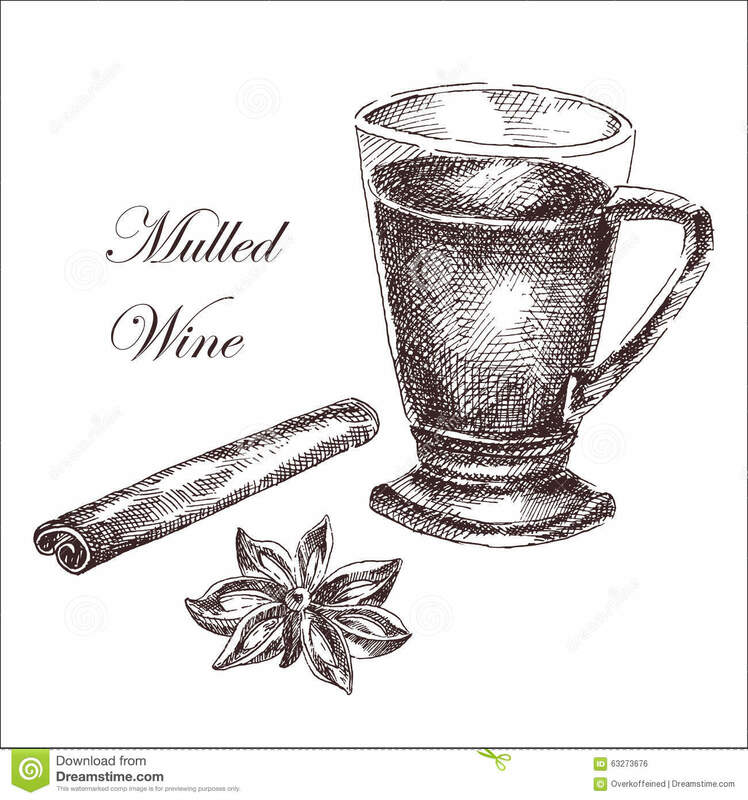 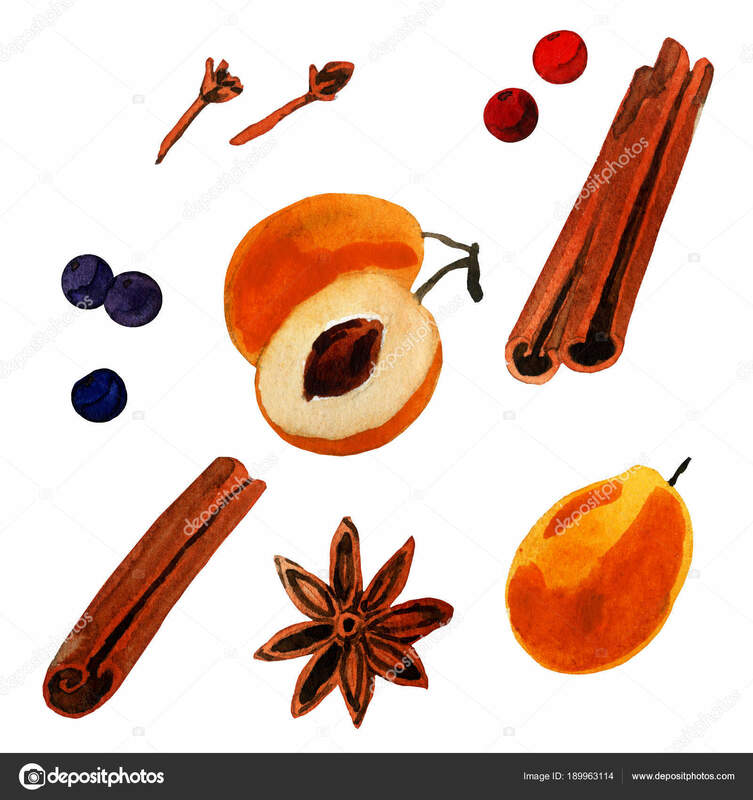 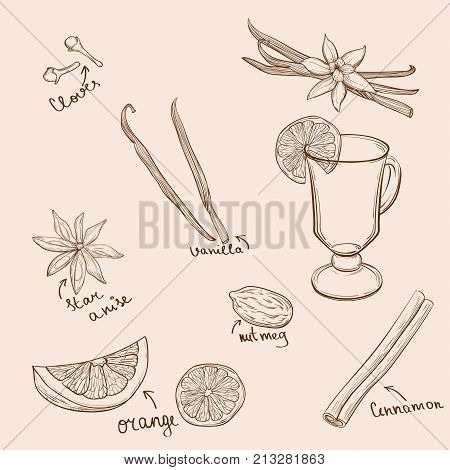 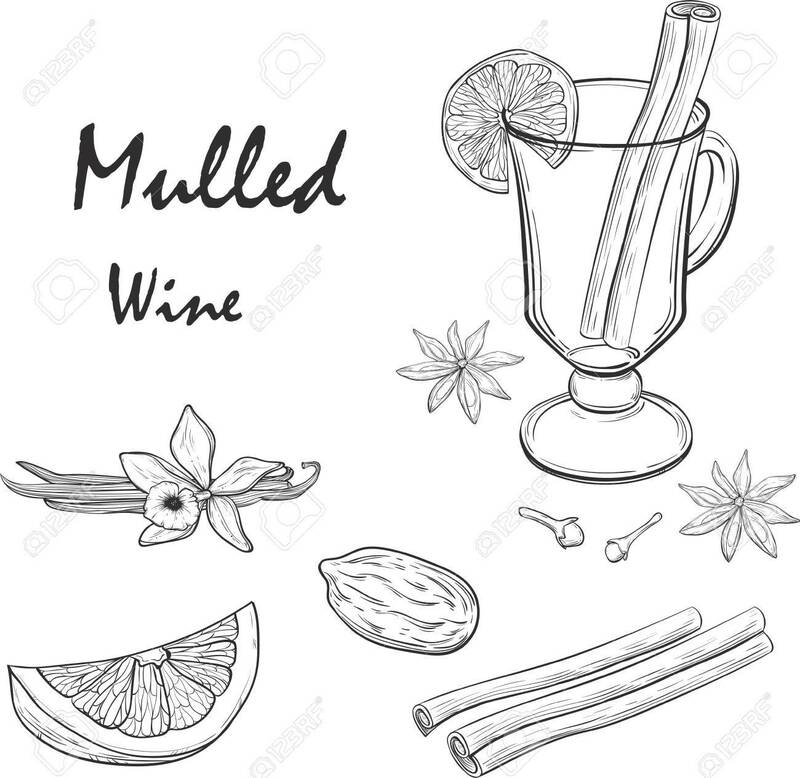 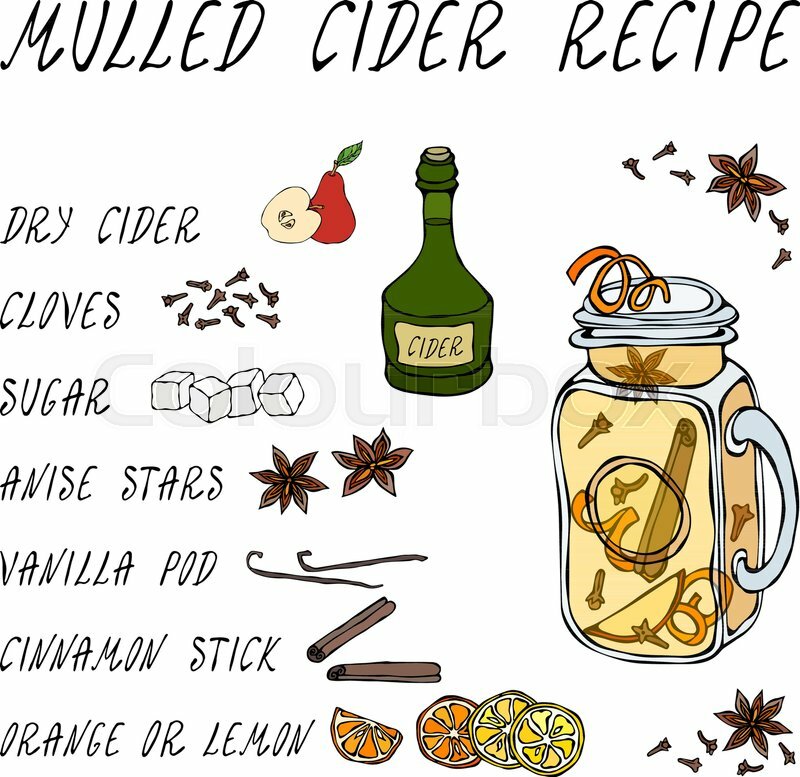 Ingredients for mulled wine.Watercolor hand drawn illustration.White background. 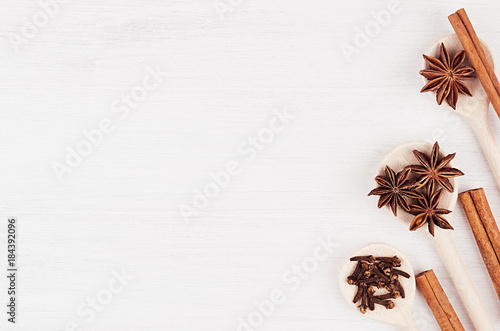 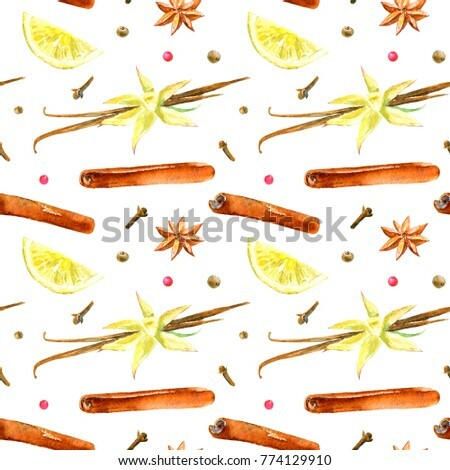 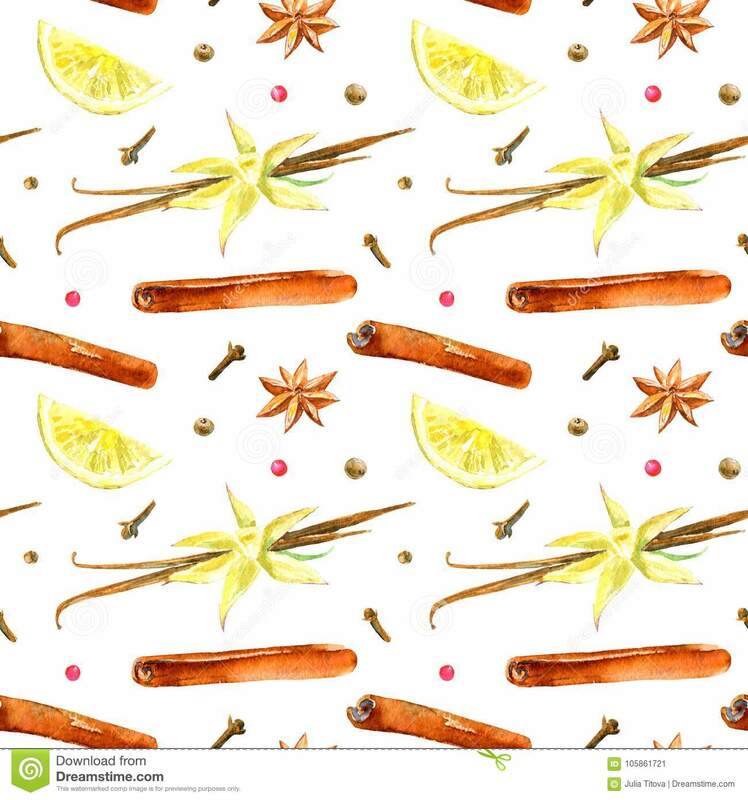 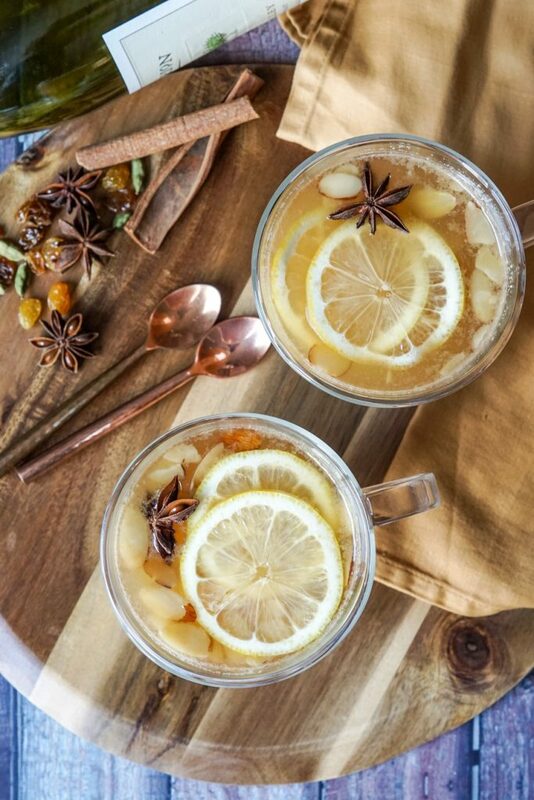 Seamless pattern of a lemon, cinnamon, vanilla, cloves, star anise. 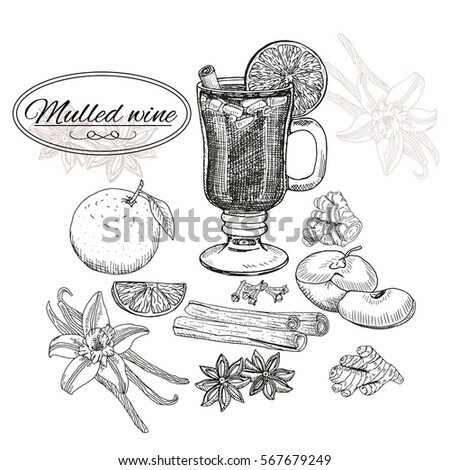 Ingredients for mulled wine.Watercolor hand drawn illustration.White background. 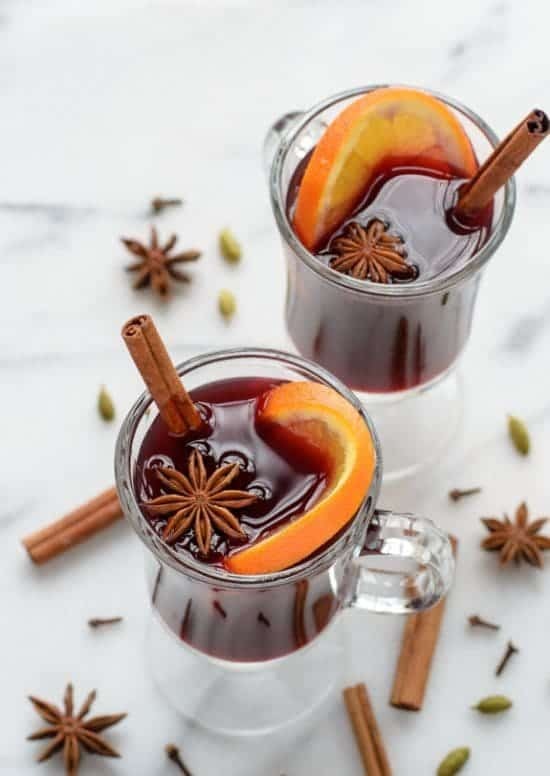 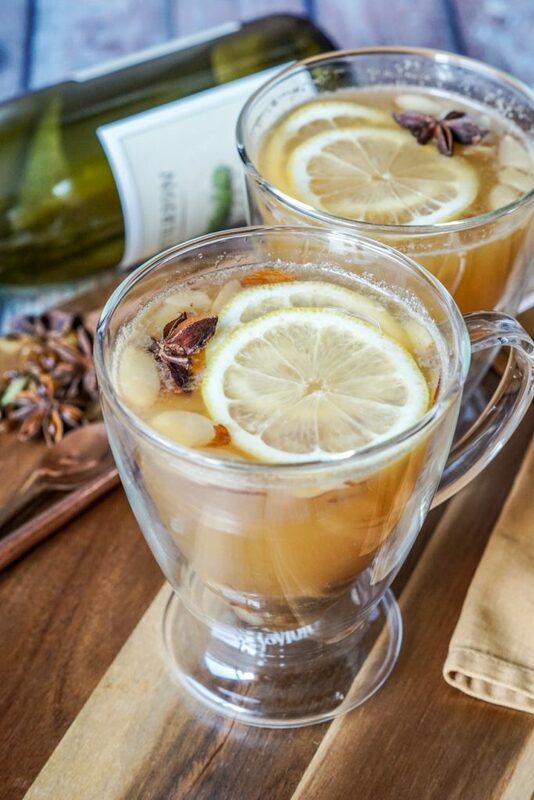 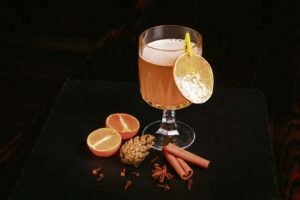 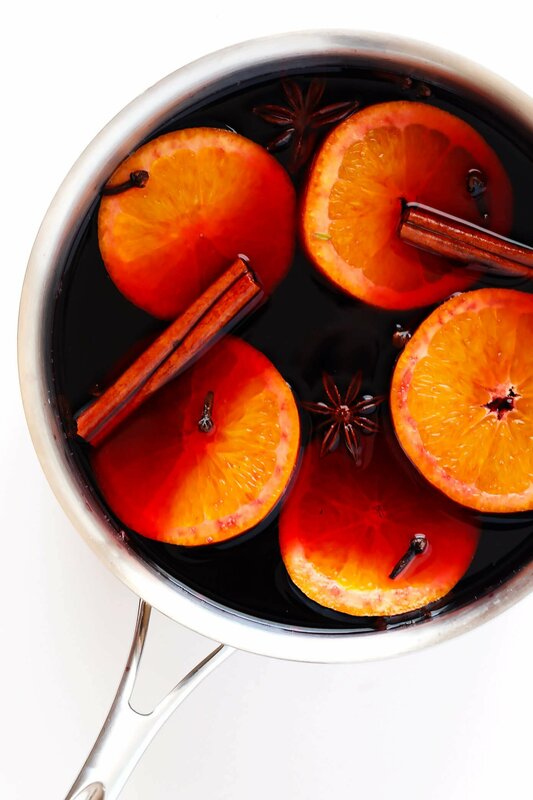 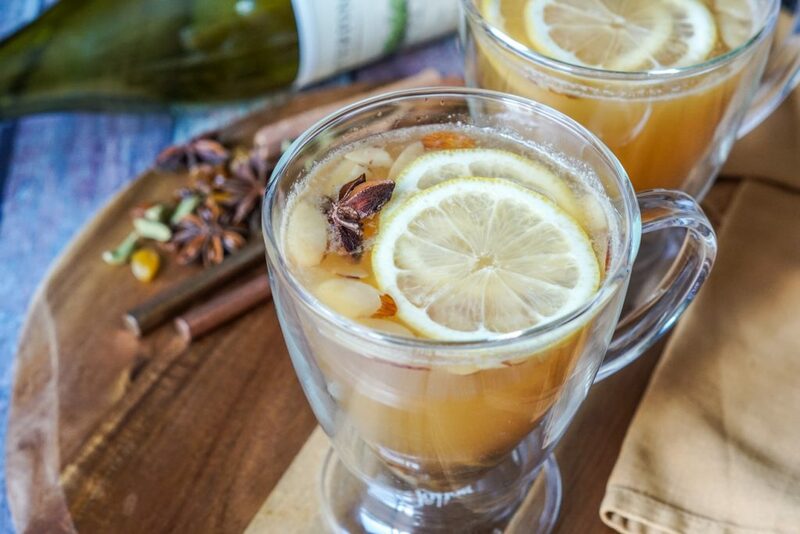 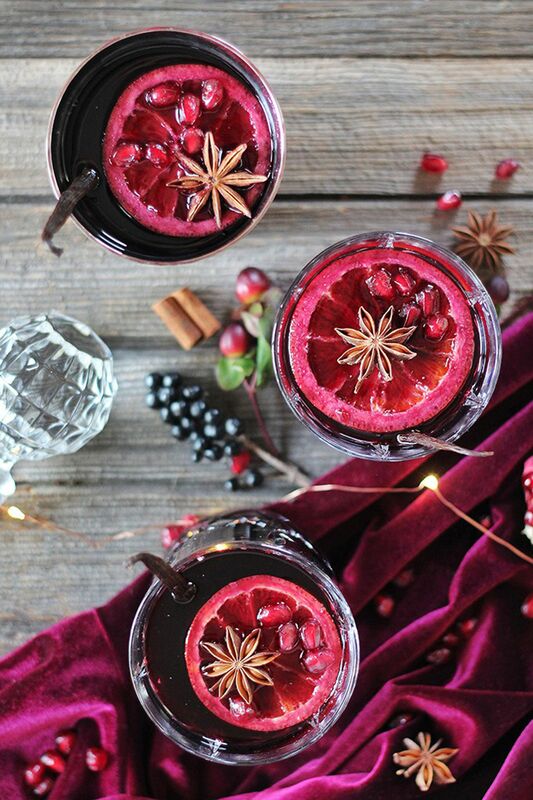 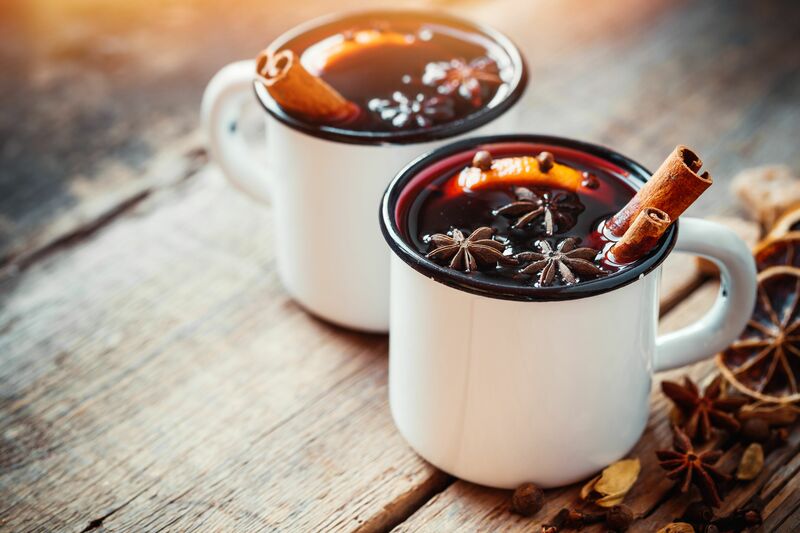 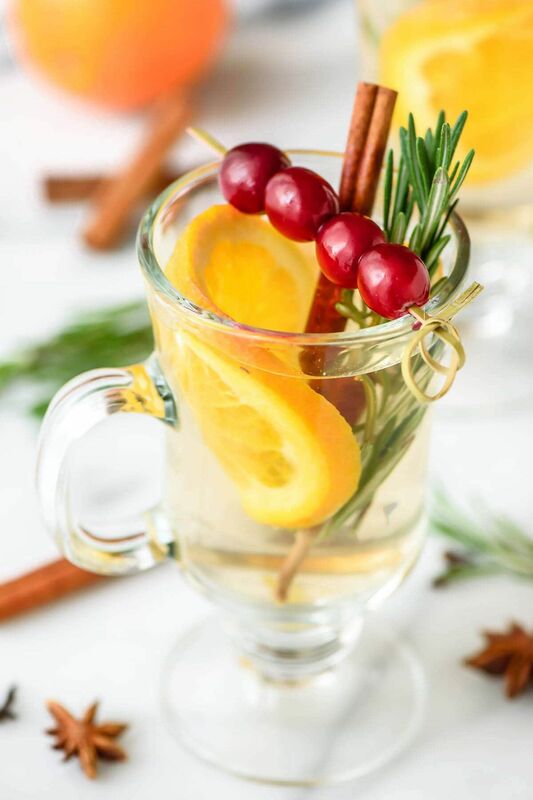 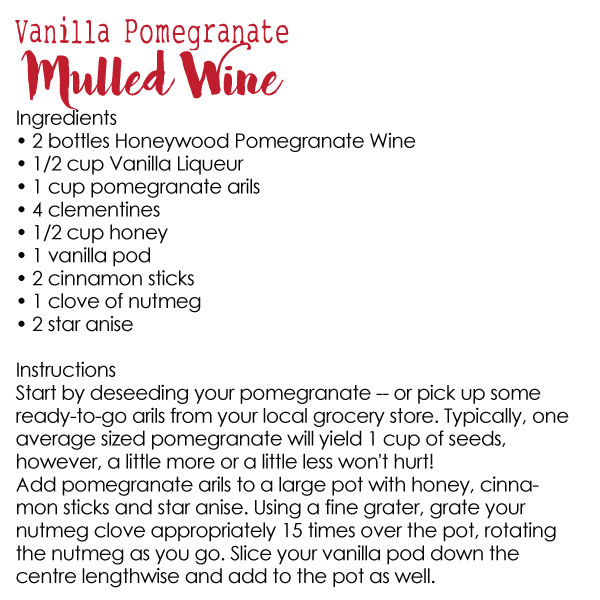 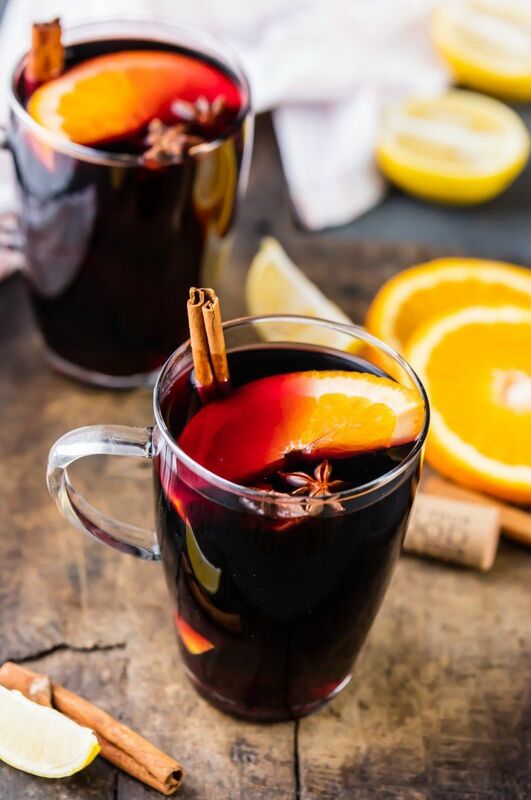 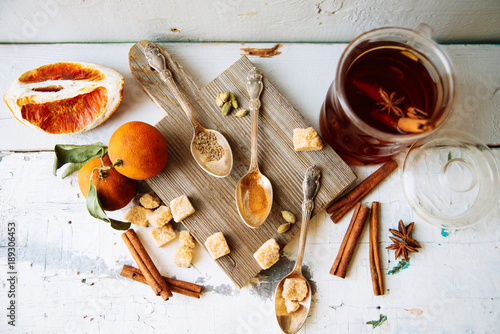 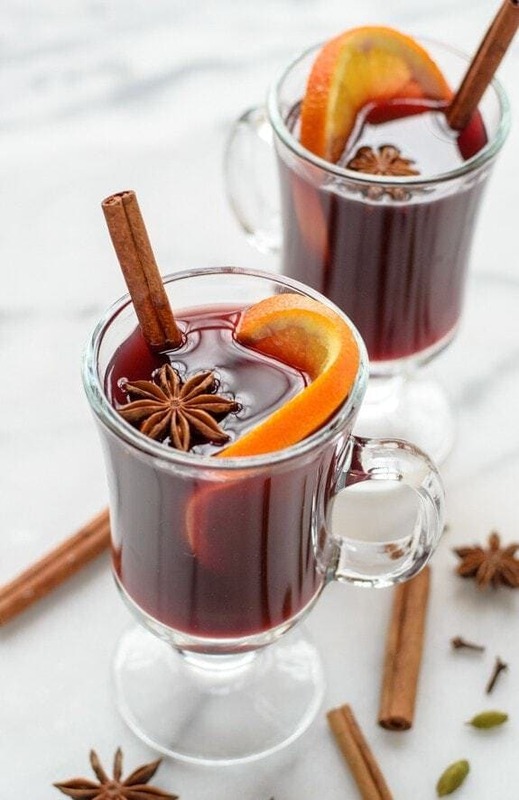 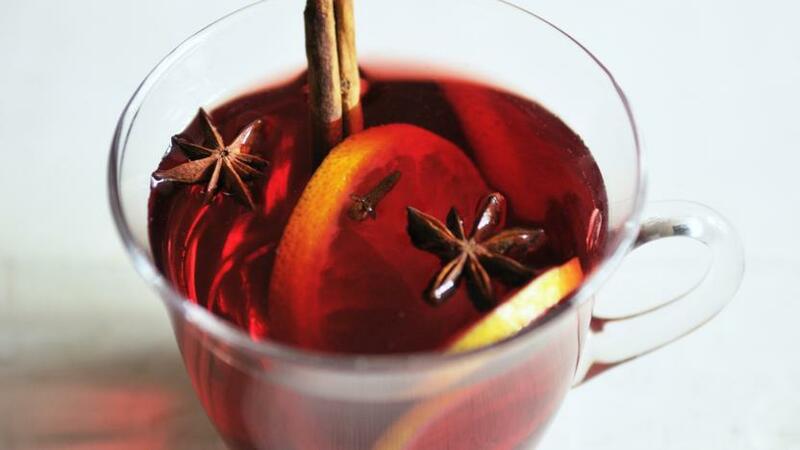 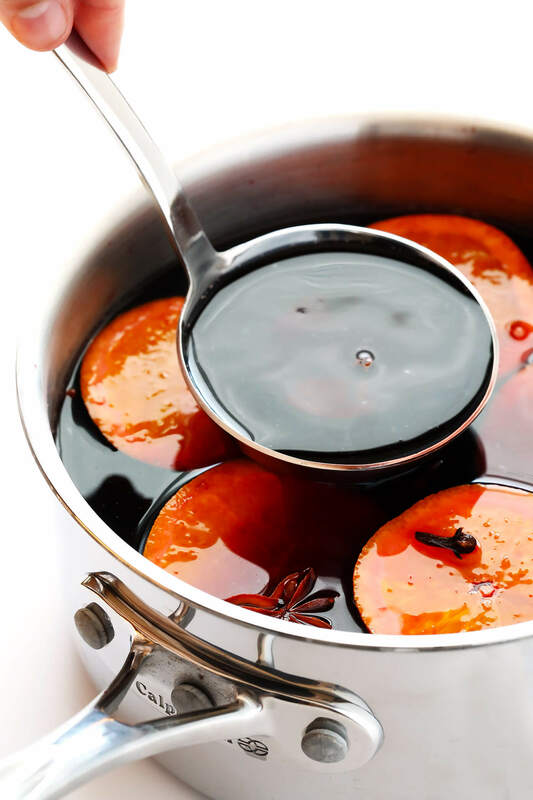 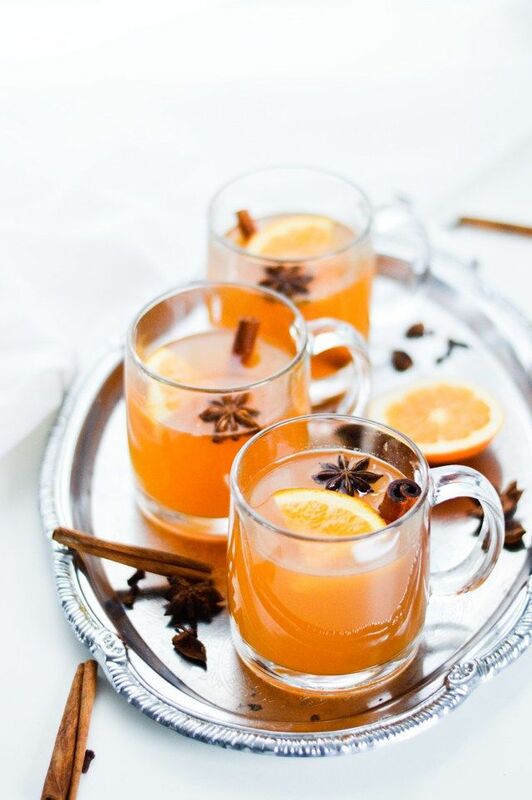 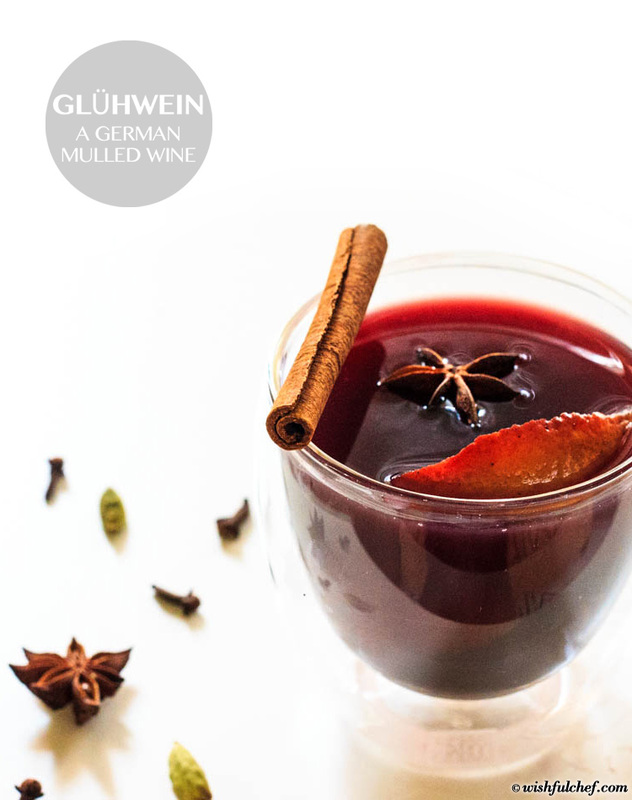 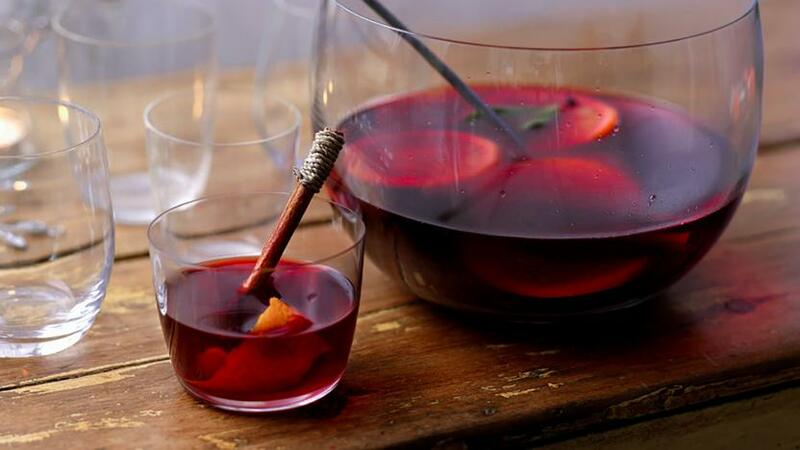 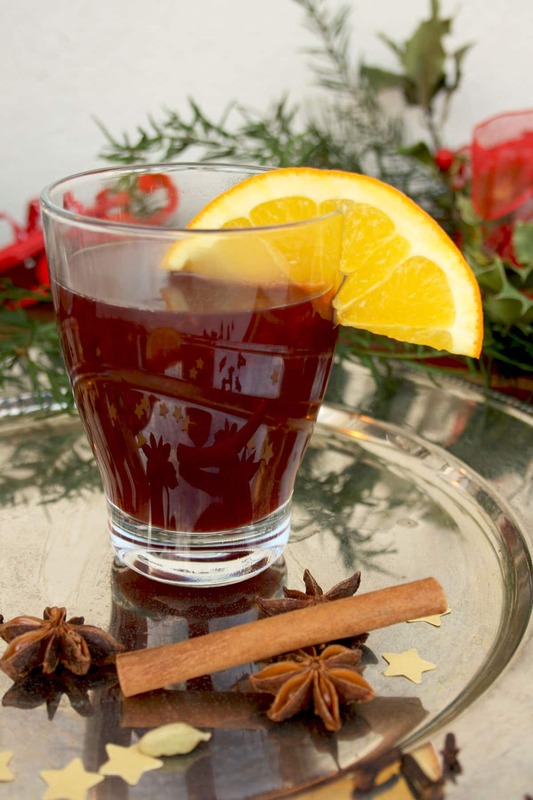 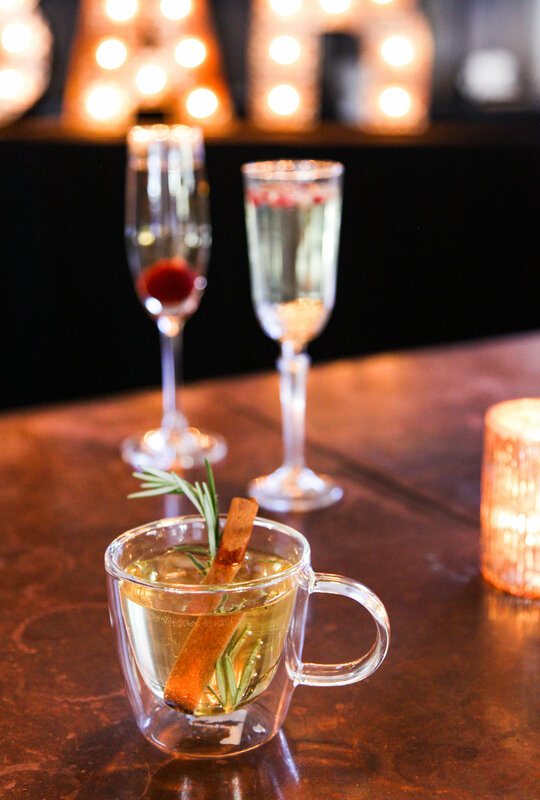 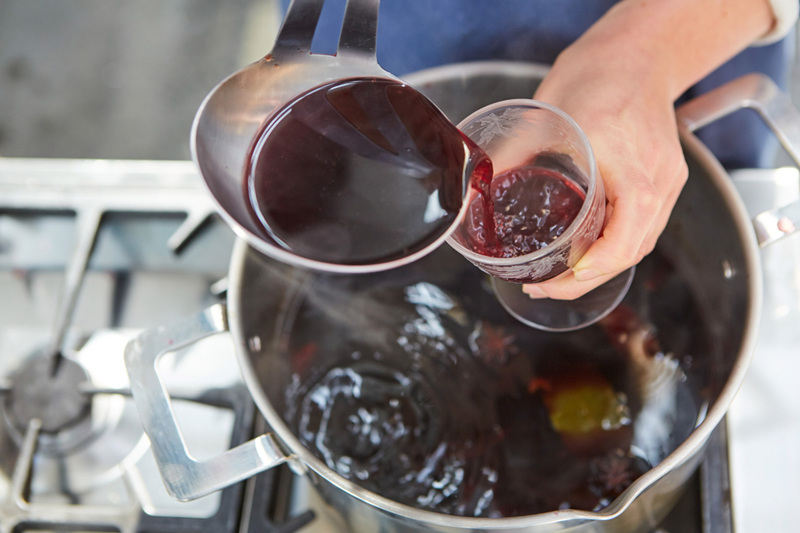 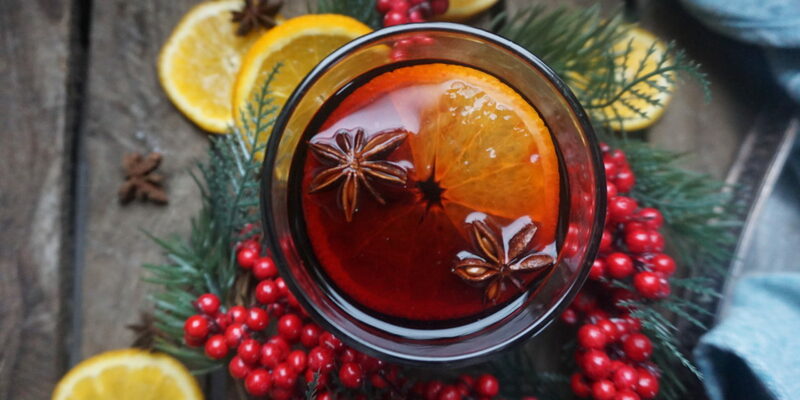 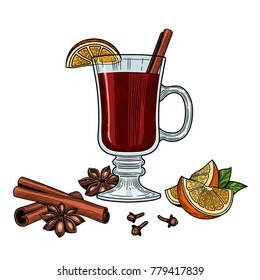 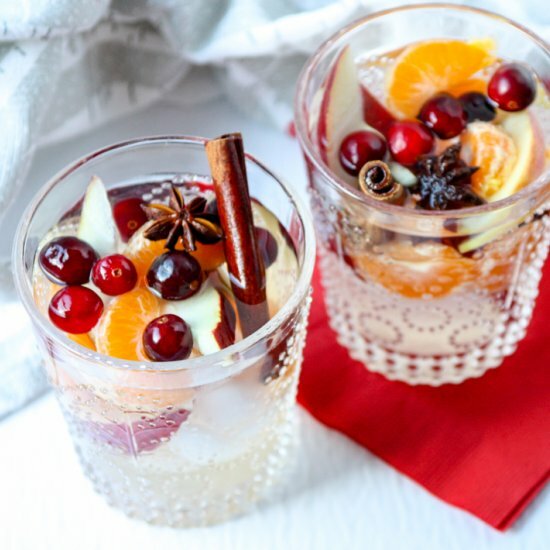 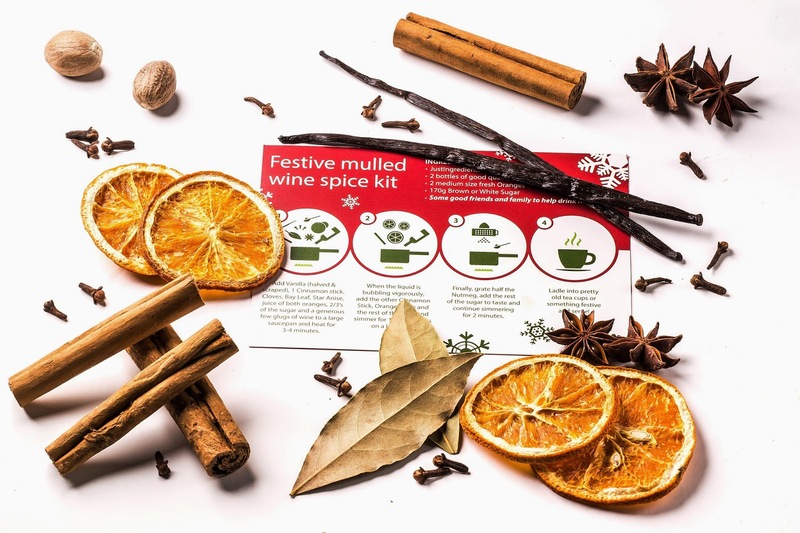 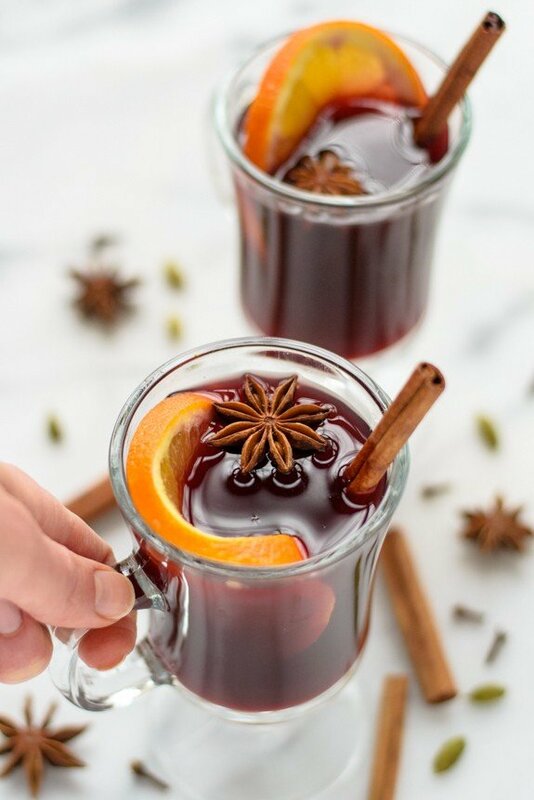 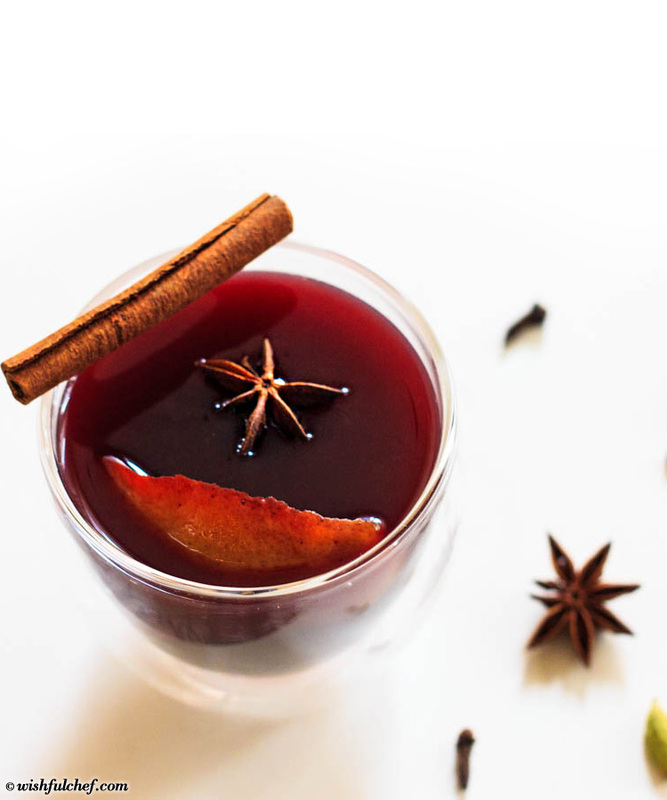 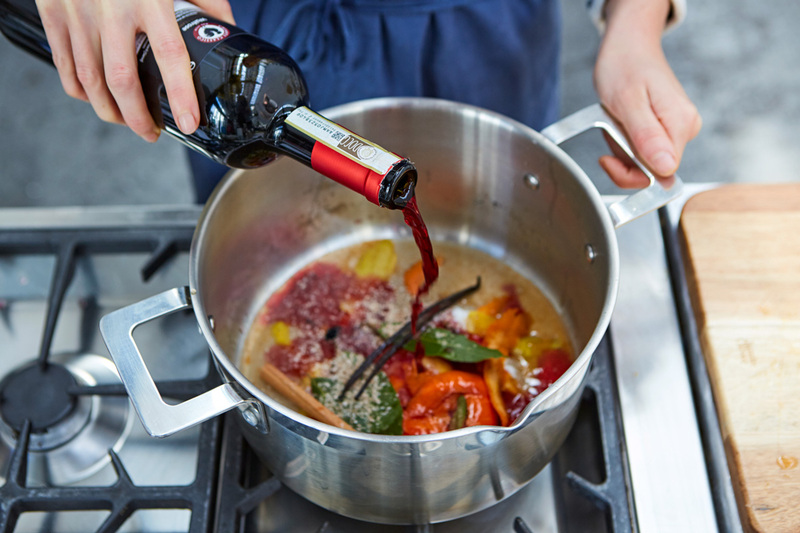 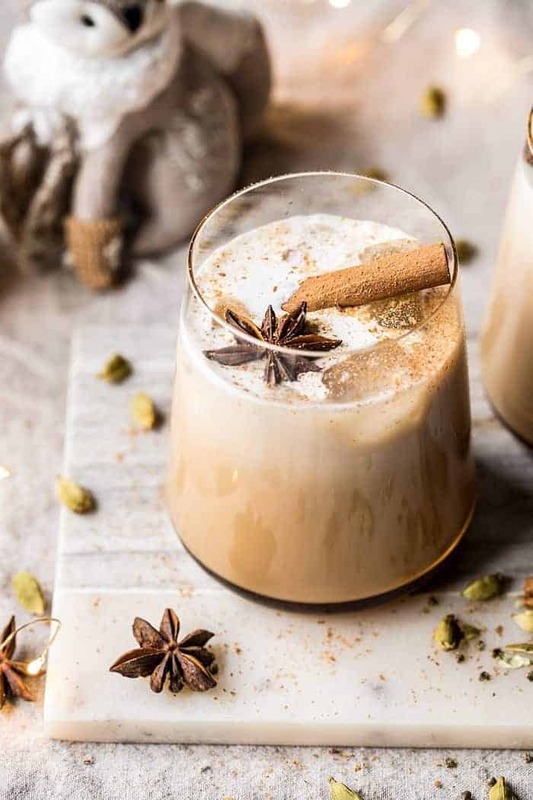 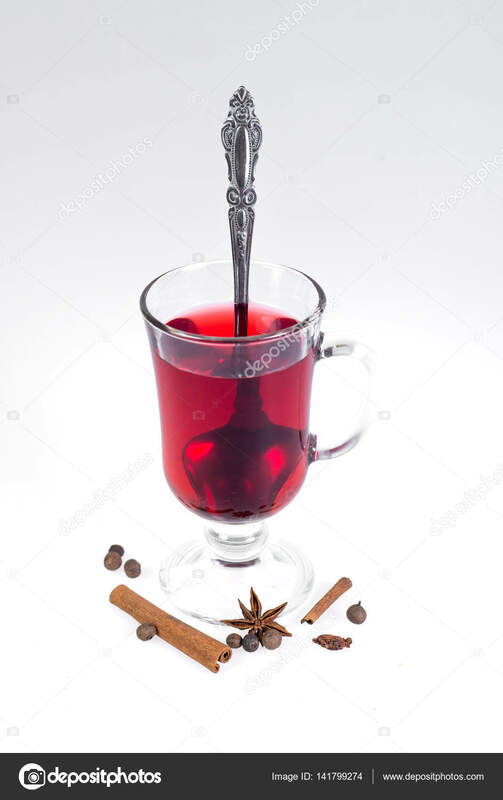 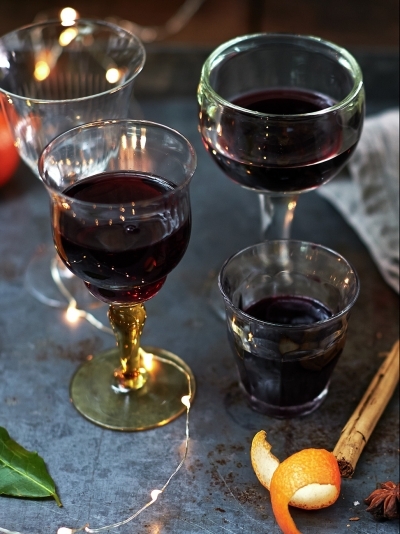 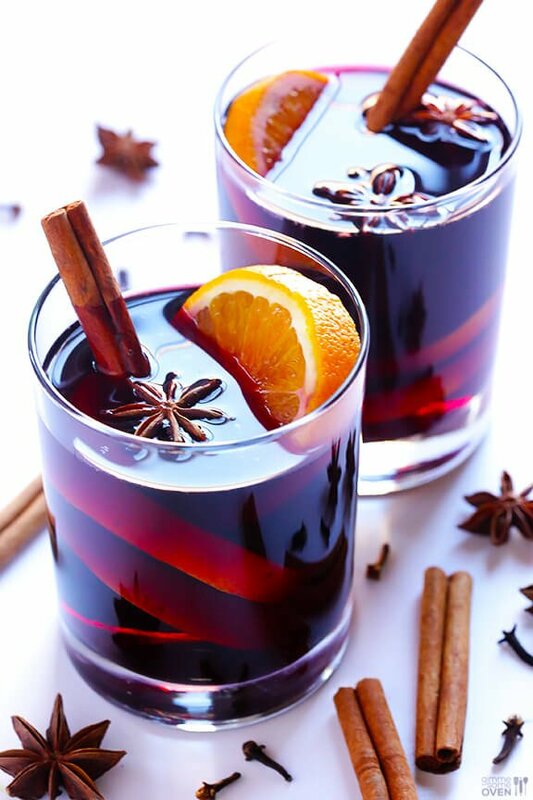 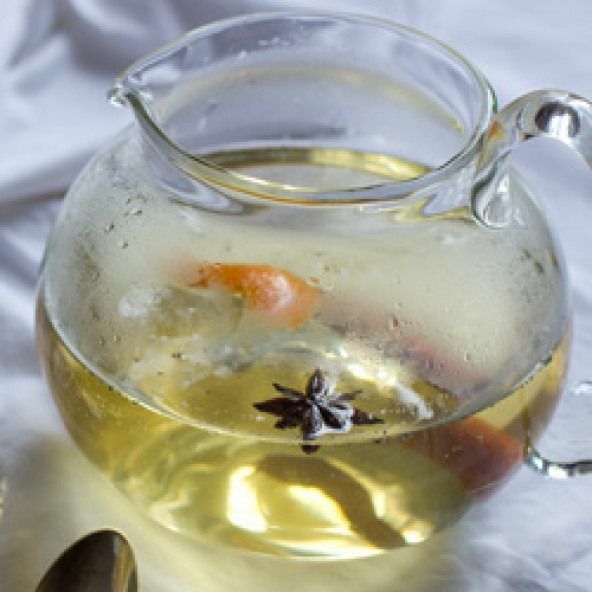 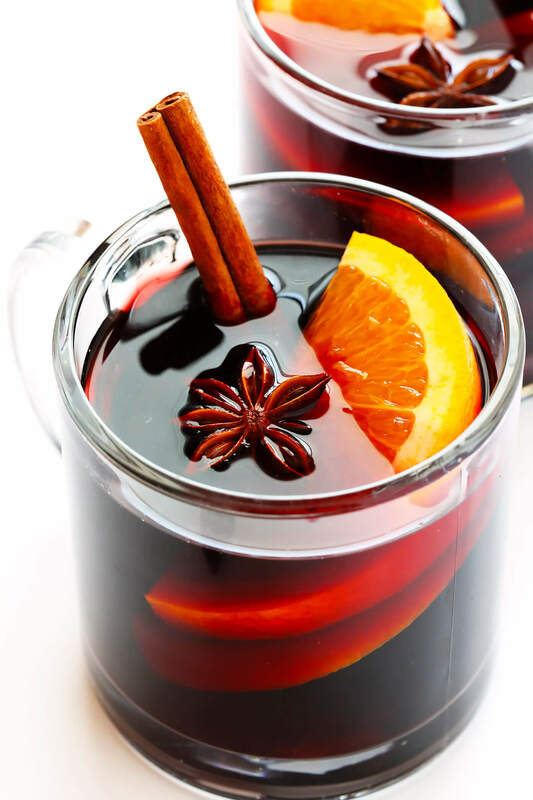 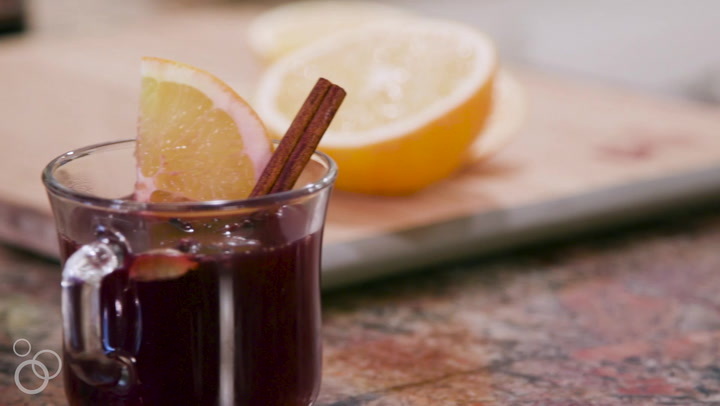 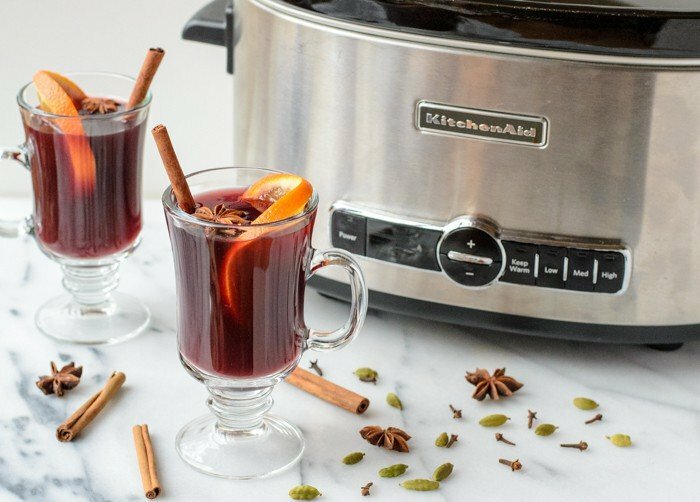 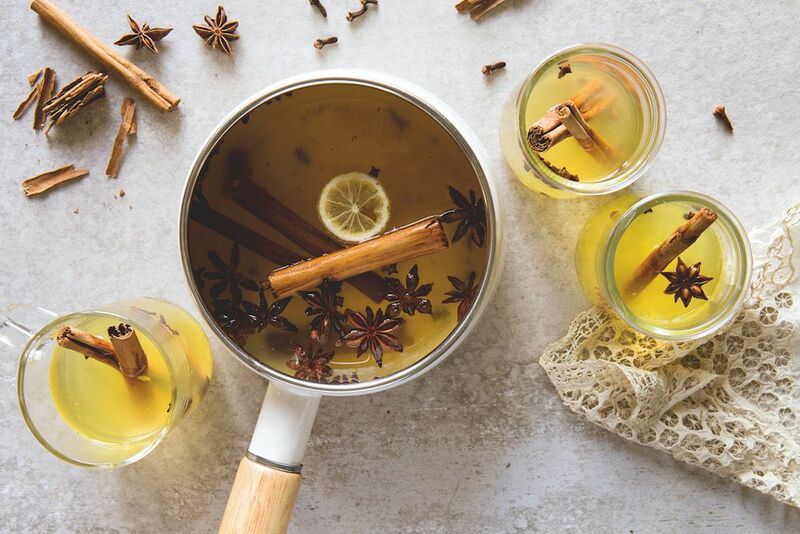 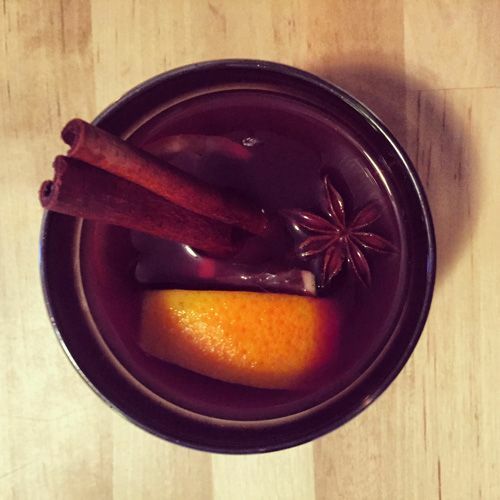 Glühwein is usually prepared from red wine, heated and spiced with cinnamon sticks, cloves, star aniseed, citrus, sugar and at times vanilla pods.